Select a location to browse homes for sale by area. Select a price range to sort these homes for sale in Lions Head by price. Are you looking for Lions Head Real Estate to buy? You came to the right place as we can help you find a home to call your own. All you have to do is browse these listings for sale to get started. 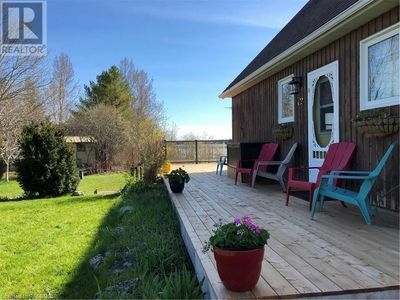 These listings for sale include waterfront real estate, cottages, condos, farms and single family homes – when you find a property you like send an email or call 519 534-5757. We are here to help in your Real Estate search. For more information and active listings in your home town, visit our local neighbourhood listings. Your email could not be sent at this time. Please try again or call 519 534-5757.